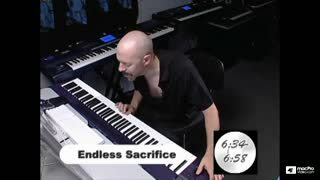 Being a wizard doesn’t happen overnight; they don’t just wake up one morning and channel their their incredible creative magic (if only it was that easy). In reality there’s a whole process of achieving wizardry that happens behind the scenes. 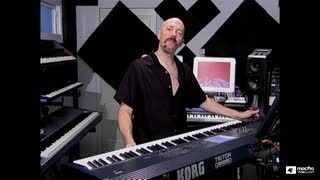 This process... this arcana, is the essential ingredient of achieving the throne of wizardry. 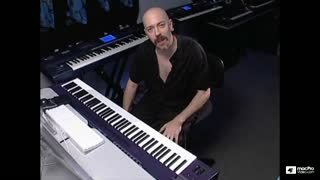 In this tutorial, Keyboard Wizdom, Jordan delves into his video vault and shares with us the essential keyboard and synthesis techniques that have propelled him into the progressive rock spotlight as one of the worlds most highly acclaimed keyboard masters. This tutorial reaches deep into Jordan's vast keyboard experience showing us pianistic treasures that were handed down to him by the piano maestros at the renown Juilliard school in New York City. Jordan shares with us his constantly evolving approach to the synthesizer which he is always developing for Dream Theater. From technical exercises to warm-up routines, Jordan provides us with a unique, inside look at how he polishes his skills and prepares for the rigours of live performance. 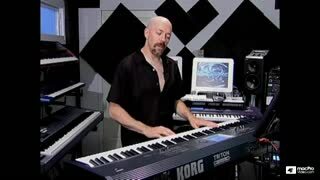 Then he invites us inside his creative world showing us how he “dreams” up the pyrotechnic leads that span the Dream Theater catalog of unparalleled progressive rock. 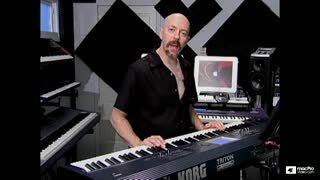 The side of Jordan Rudess that few people have the honour of knowing is: Jordan the teacher. 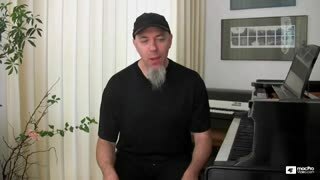 With his friendly, generous spirit he inspires us to work harder, to practice with intention and to perform to the best of our ability. macProVideo welcomes Jordan to our growing family of A-List trainers with this first of many tutorials: Jordan Rudess: Keyboard Wizdom. 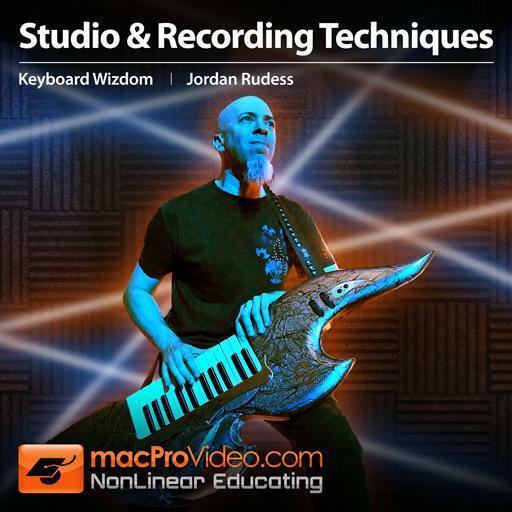 This course is worth your time! 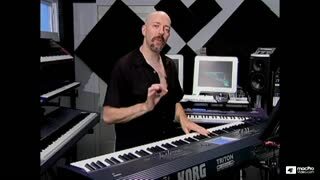 It is definitely one of the more advanced MIDI controller concept courses on this website. I thought the layering techniques with the live song examples really helped me understand how I can look at a keyboard and improve my live playing capabilities. Where else can you find top notch tutorials for the price? 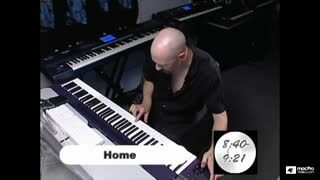 Nowhere else! 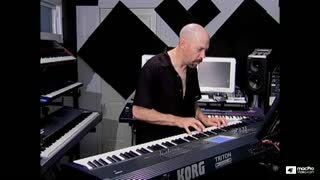 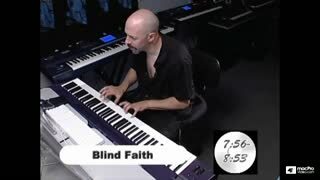 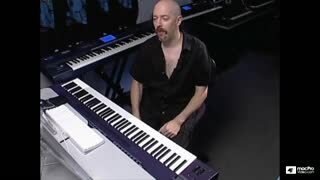 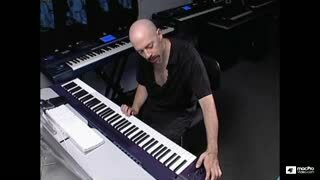 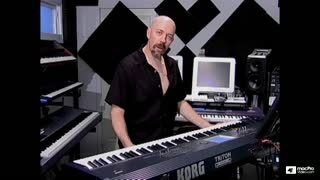 Jordan Rudess is amazing in this tutorial, it is my pleasure to learn from him. 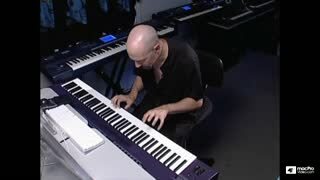 Awesome insight into some of the techniques behind a phenomenal player/artist. Nice ideas on splitting the keyboard into different sounds, layering, and adding expressivity to your performance. Enjoying going through the lessons and seeing upfront his performances revealing his finger styling and technique. 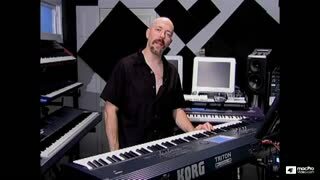 But I wish he gave more detail how he set up his sounds so we know what is required. 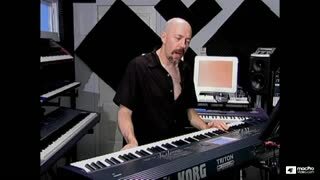 He demonstrates on a Kurzweil but then performs on the Korg Triton. Is he using the built in sounds of the keyboard or he is hooking up to a DAW with vst plug-ins? 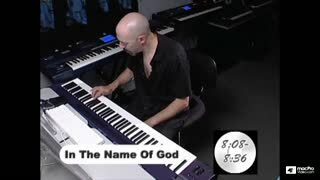 If so which library is he using. For his final 3 performances is he going through prearranged presets triggered by his feet? 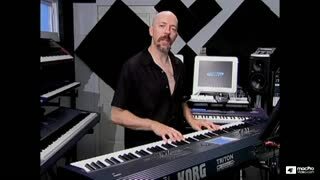 Because he doesn't touch a single button while his sounds are changing. Can I just use a Korg Triton to get those sounds layered, and triggered or do need something more? Love Jordan, love Dream Theatre. 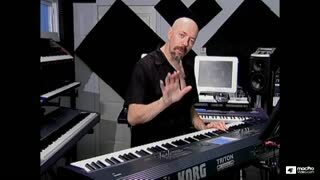 If you're a keyboard player or is learning you should watch! 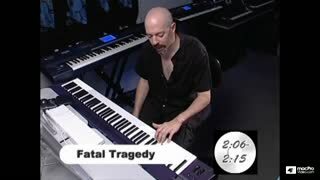 If you're a fan of Dream Theatre but don't play, you still should watch it! 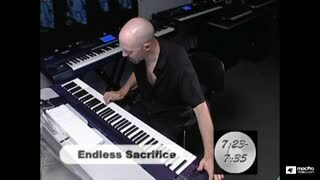 Jordan never ceases to amaze. A must watch for any keyboard players who want to improve their performances. 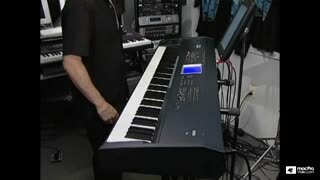 From pre-gig warm-ups to keyboard layering and splits to managing all that live. 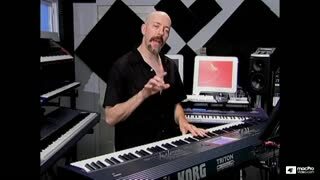 The best, most instructionally sound course on keyboard and synthesizer technique. 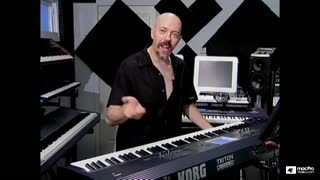 This course is jam-packed with inspiration and motivation for anyone aspiring to become a better keyboardist. Videos 1 to 17 are great, where Jordan shows different techniques to practise in the keyboard. After that he gives a glimpse of splits, layers, and bank switching while playing different parts of Dream Theater's repertoire. 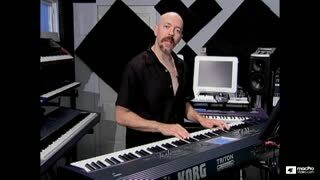 Jordan is an incredible keyboardist, and great musician. Maybe videos 18+ are for the fans, maybe there's a lot to learn there for the advanced, for me the lesson ended at video 17. I feel like he's got lot to teach, but instead he showed what an incredible player he is.